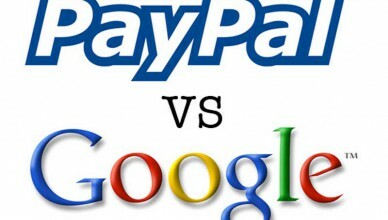 How does Google Checkout compare to PayPal when it comes to payment processing? 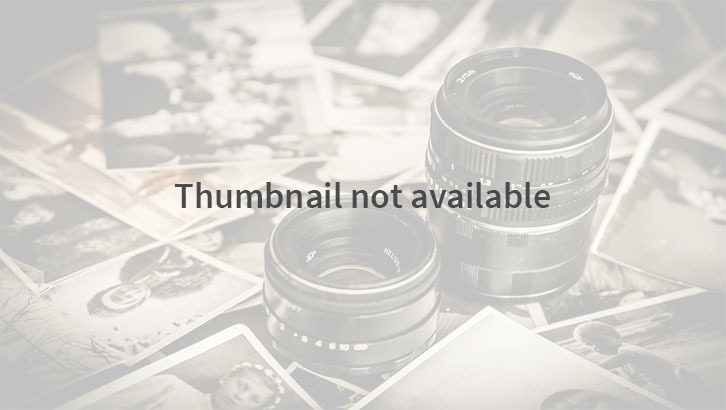 In a side by side comparison, this article will review the pros and cons of Google Checkout versus Paypal. This will help you choose your payment processing company.